This gorgeous home is our future model home for IVY HILLS. It will feature 2500 sq ft with 3 bedrooms, 2.5 bathrooms, flex room plus loft. Hardwood in foyer/living room/kitchen/breakfast/dinning/flex room. Granite/tile back splash in kitchen. All baths features granite and tiles. 15 x 16 loft. Home features rounded corners, WiFi ready smart phone garage door opener. 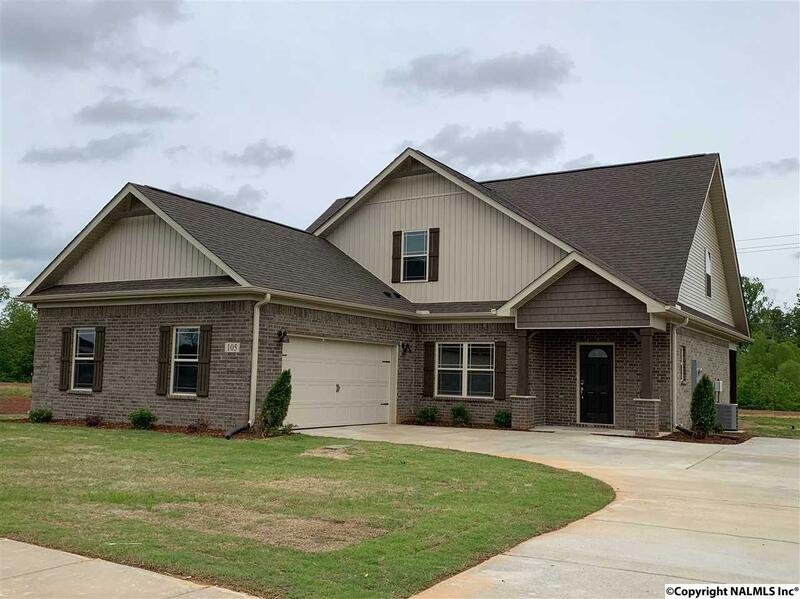 Landscaped yard, stainless steel appliances, covered front/back porch, formal dining, side entry 2 car, rounded corners, home warranty. Beautiful community minutes away from shopping, hospitals, restaurants and downtown. HOME IS UNDER CONSTRUCTION. PLEASE CALL AGENT FOR MORE DETAILS.